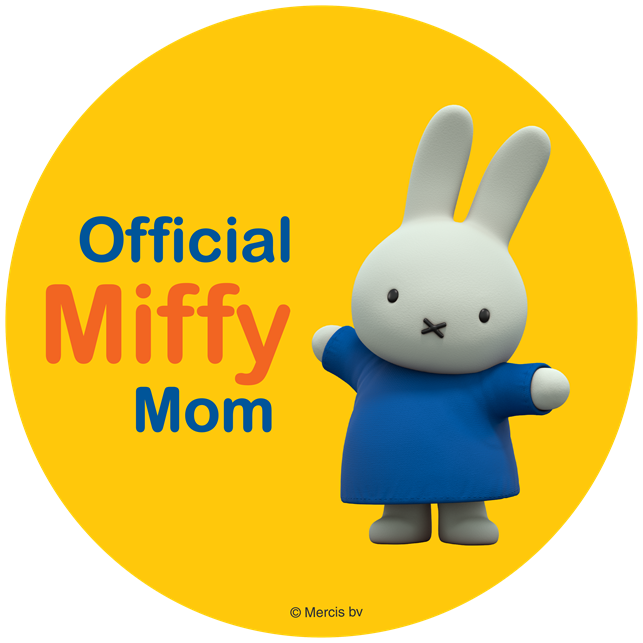 Looking for some new taste treats this spring? Krystal launched several new products that just made their iconic food THAT much more delightful. 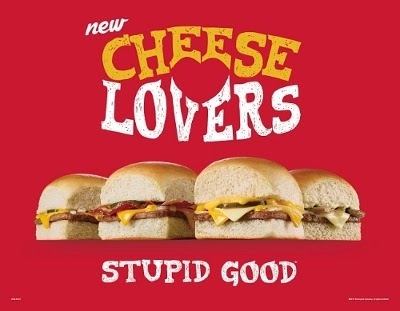 The new Cheese Lovers line of sandwiches, which features the Bacon & Cheese Krystal, a Mushroom & Swiss Krystal and the Triple Cheese Krystal. I can never get enough cheese and I especially love when I get to have some swiss in the mix. 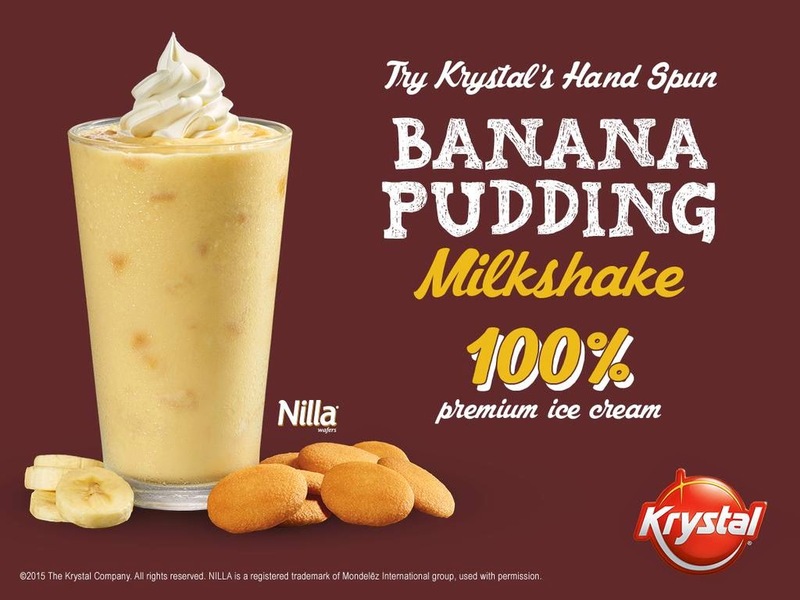 To top it off, Krystal’s new Banana Pudding Milkshake features real NILLA wafers. My youngest is a huge fan of bananas pudding and wafers imagine her eyes light up as she tried this milk shake, it was a great hit with her! 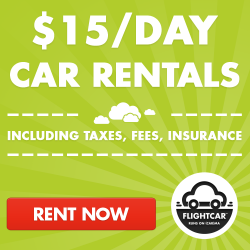 As a reminder- get there fast! These limited-time only products won’t be around forever. 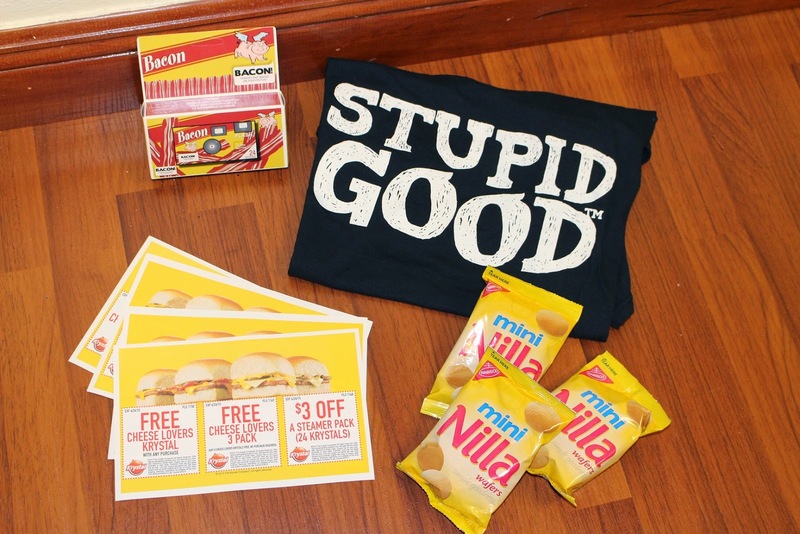 Enter to win a “Say Cheese” prize pack of four sets of Cheese Lovers coupons, some Krystal swag, a ‘Magic Bacon Disposable Camera’ that adds bacon graphics and silly sayings to your photos, and several snack packs of NILLA wafers. The value of this prize pack is estimated at $50. Two things for tomorrow! Saturday April 11th!